Kristine Froseth acted alongside Nicholas Hoult in ‘Rebel in the Rye’. 6. Kristine Froseth acted alongside Nicholas Hoult in ‘Rebel in the Rye’. 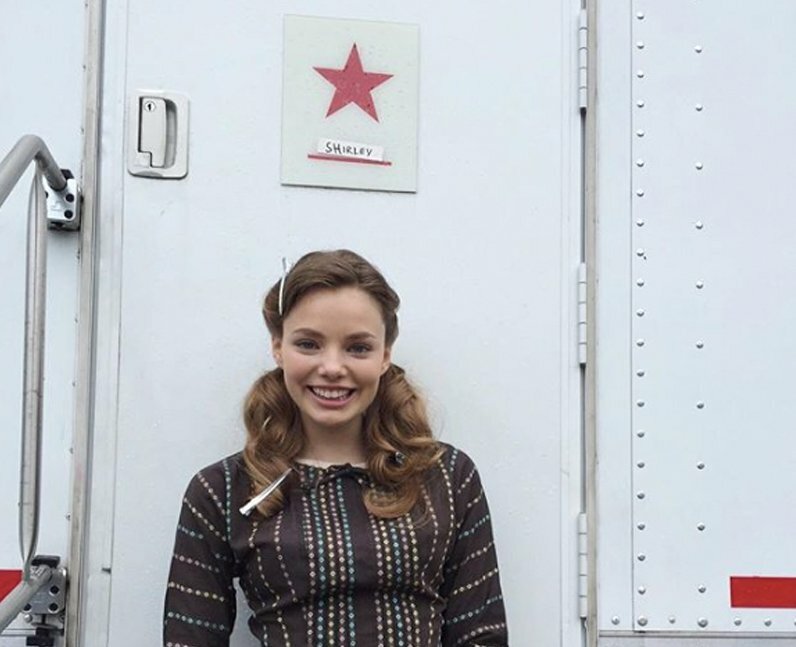 Kristine Froseth played the role of Shirley Blaney in the 2017 film ‘Rebel in the Rye’. The movie was a biopic about ‘Catcher In the Rye’ author J.D. Salinger. Nicholas Hoult and Sarah Paulson were also in the feature.